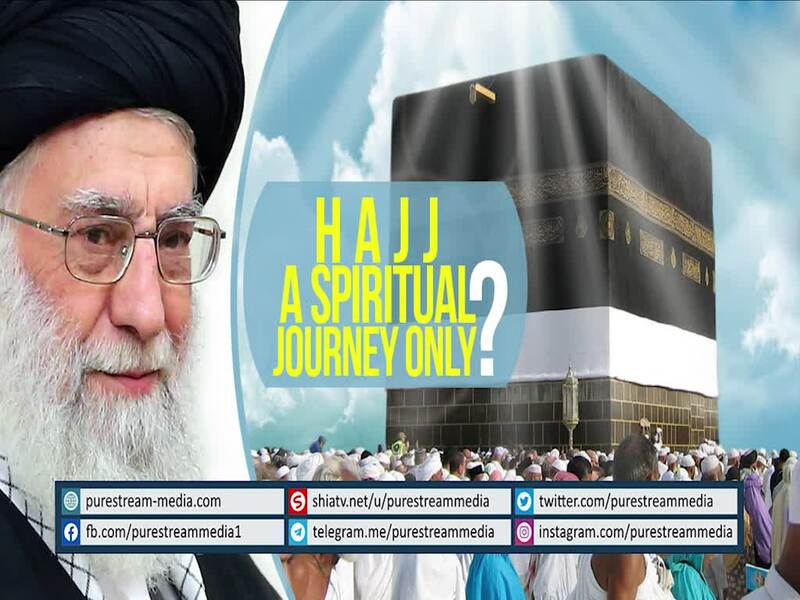 Leader of the Muslim Ummah, Imam Khamenei raises an essential question regarding the essence of Hajj. He explains the true essence and the main point regarding Hajj. Is it simply a spiritual journey only or does Allah expect it to be more than that?